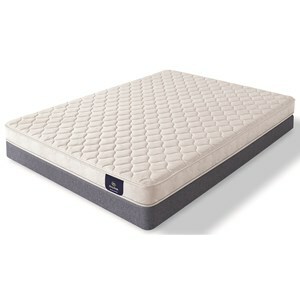 The Dunesburry II Firm Full Firm Foam Mattress and 5" Low Profile Foundation by Serta at Goffena Furniture & Mattress Center in the Sidney, Columbus, Fort Wayne, Dayton, Lima, Ohio area. Product availability may vary. Contact us for the most current availability on this product. 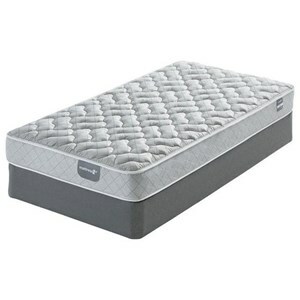 STFndtnLP5-F Full 5" Low Profile Foundation 1 5"
Serta's new Sleeptrue Collection of beds gives you a value priced mattress using Serta technology to bring you an affordable, Quality Mattress. The Dunesbury II Firm is an all foam mattress designed for long lasting comfort. 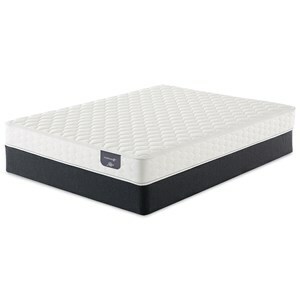 A good mattress for a stomach sleeper. 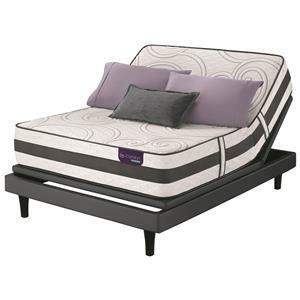 The Dunesburry II Firm collection is a great option if you are looking for Mattresses in the Sidney, Columbus, Fort Wayne, Dayton, Lima, Ohio area. 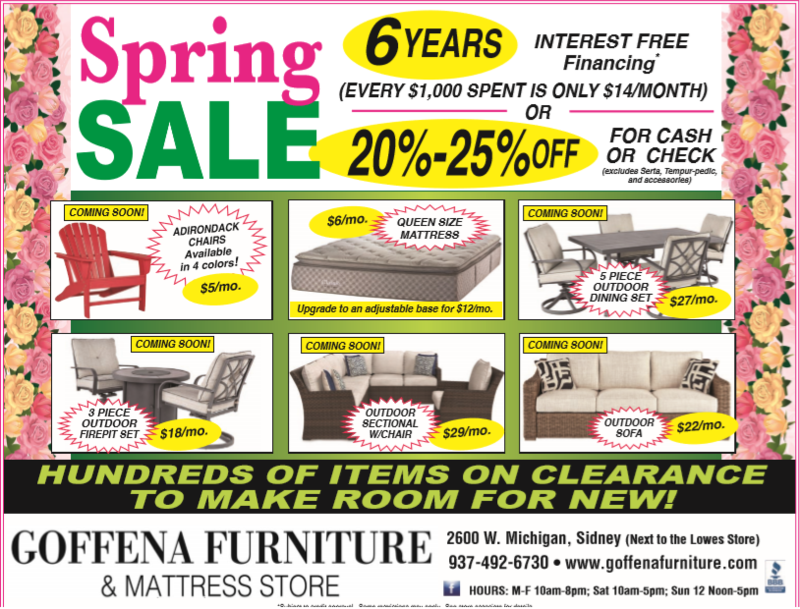 Browse other items in the Dunesburry II Firm collection from Goffena Furniture & Mattress Center in the Sidney, Columbus, Fort Wayne, Dayton, Lima, Ohio area.